Extended Care Program is open until May 31. 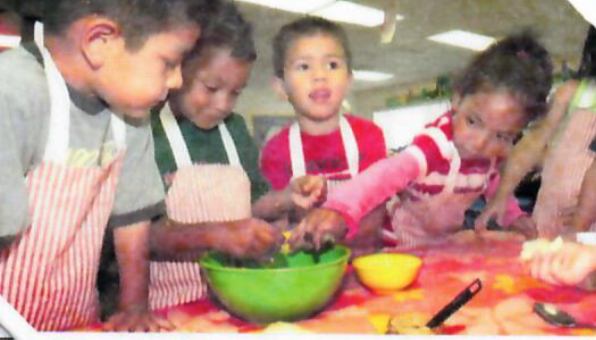 Summer Program will run May 29 – August 31. FLC will be closed May 28 and July 4 for holidays but will be open all other days during summer program. Rocky Mountain Big Horn Sheep are our neighbors in the northern Rio Grande corridor. You might see one as you drive through Pilar. The males grow big horns to protect the herd.. The New Mexican Gray Fox can be found in many habitats. Gray Foxes live with a mate in a den in a hollow tree, woodpile or cave. They eat small rodents, fruit and insects. Foxes like to climb trees so they won’t leave a scent trail. 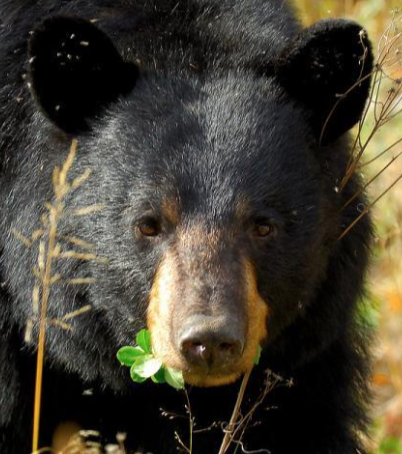 The Black Bear is the New Mexico state mammal. Black Bears are very shy and it is unusual to see one in the wild. Sometimes they do come into areas where people live. Black Bears are getting ready to sleep for the winter.